The land on and surrounding the existing Strathallan Golf Course was initially surveyed by Robert Hoddle back in 1837 and sold as a 1061 acre (429 hectare) allotment. In 1839 Neil Campbell bought the land and 3 years later sold it to Scottish settler Malcolm McLean. The property became known as the Strathallan Estate and was leased for farm activities such as grazing and dairying. 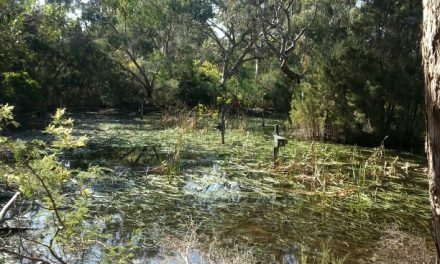 As a result much of the flatter land was cleared of its vegetation aside from the large River Red Gum Trees (some of which are still there to this day, some 165+ years later). In the 1850’s the McLean family returned to Scotland and leased the land in smaller allotments to tenant farmers. 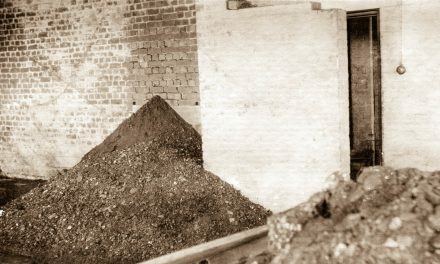 In 1888 the only surviving son of Malcolm McLean sold the land to the State Government ‘Closer Settlement Board’ which sought to develop small farms in the area. 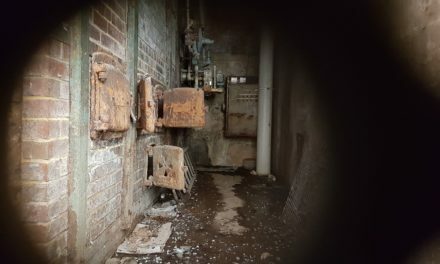 The strong historical link between the Mont Park Mental Asylum and the Strathallan Golf Club is most evident when one understands how in 1957 the Strathallan Golf Club evolved out of a Meeting that was held in the Mont Park Staff Social Centre. This Meeting was called so as to elect Office Bearers for the yet to be built Golf Club. 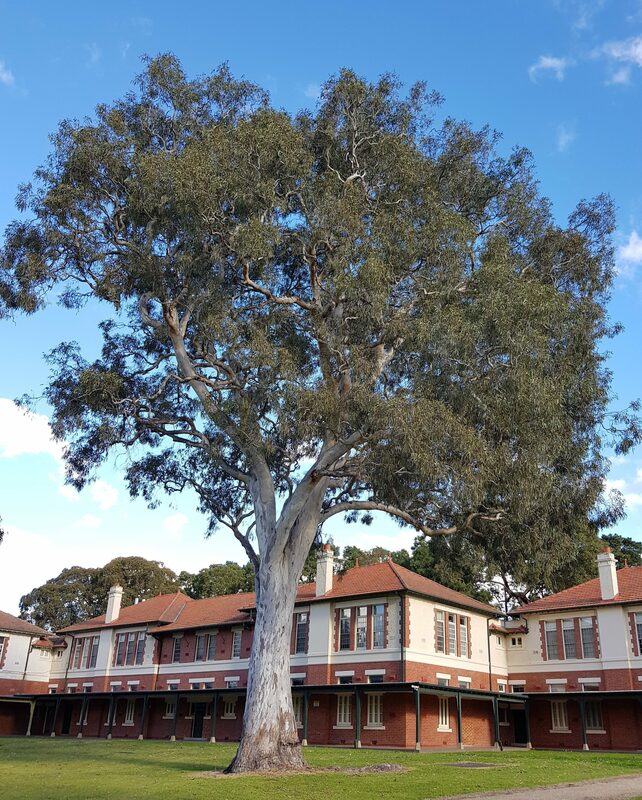 The attendees included nine Mont Park staff as well as six staff from Larundel and six staff from the Bundoora Hospital. 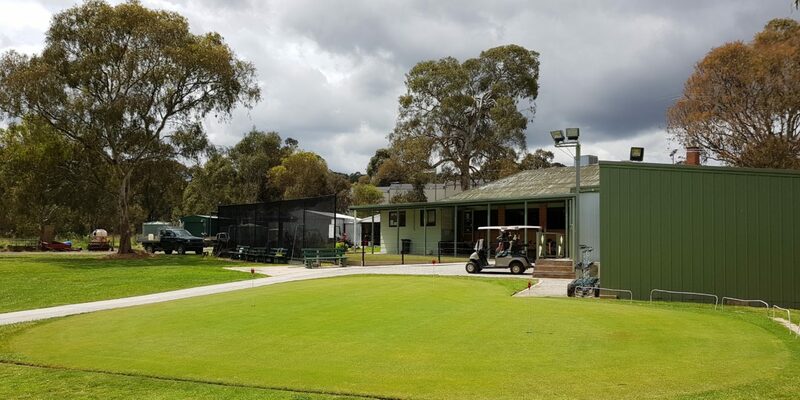 The following week a ‘working bee’ commenced the task of building the course (using soil from the earlier Larundel building works nearby) and the Clubhouse (that was built by Mont Park Carpenters ) as the group also set about raising the necessary funds for the build and course development to continue to completion. Interestingly, Membership of the Golf Club was in the first instance to be open to all members of the Department of Mental Hygiene. And such was perhaps the manner in which the Club was formed, the Club included females as Full Members and not as Associates (which was the norm for other Golf Clubs during this era). This was a very “liberal” and progressive attitude at the time taken by the Strathallan Golf Club. In 1959 (a couple of years after its opening) the Clubs Membership shows there to be 227 Male (152) and Female (75) members with their associations as patients or staff within the following Hospitals…..81 from Mont Park, 51 from Larundel, 15 from Gresswell/Macleod, 10 from Bundoora, 8 from Kew, 6 from Royal Park, and 3 from Janefield, with a further 6 ‘Juniors’ and 47 ‘outside’ members of the club as well . From the late 1950’s through to the 1980’s the Course and Clubhouse was maintained by volunteers and the Course was generally assessed as being ‘fundamental in design and quality’ . 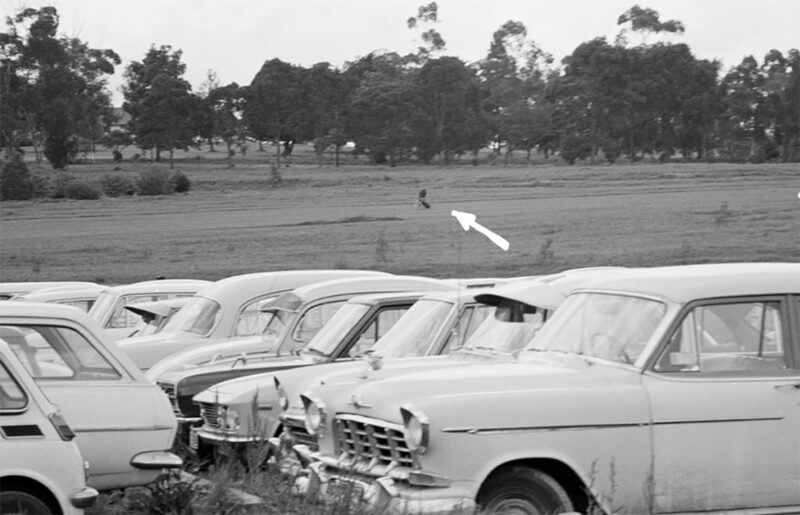 The Golf Course was initially (in part at least) on the South side of the then Wattle Avenue (now Main Drive) in the Mont Park Farm/Paddock area. In fact there was a more rudimentary Golf Course (also known as ‘Strathallan) that was played on and around the farmland that is now the La Trobe University that had sand-scrape greens and roped areas to keep the cows away . La Trobe University Car Park and a Golfer in the background on what were probably ‘Sand-Scrape’ Greens. Circa 1960’s. Image courtesy of La Trobe University Library. But not long afterwards a decision was made to place the entire course on the north side of Wattle Avenue (where it is to this day). This decision was due in part to the ready availability of water that was needed for the Fairways and Greens that was now more available in the area thanks to the new Greenwood Housing Estate being built near Greenwood Drive. The repositioning of the Course was also seen as a Bushfire Prevention approach for the aforementioned Housing Estate whereby the Golf Course would effectively act as a fire-break between the local Farm & Bushland and the Housing Estate. Through these early decades of the course’s existence, much of the course maintenance was done by Mont Park Gardening Staff and local Artisans, before Golf Club Volunteers took over in the later 1990’s for quite a while, until a private Contractor was engaged by the Club in 2002. 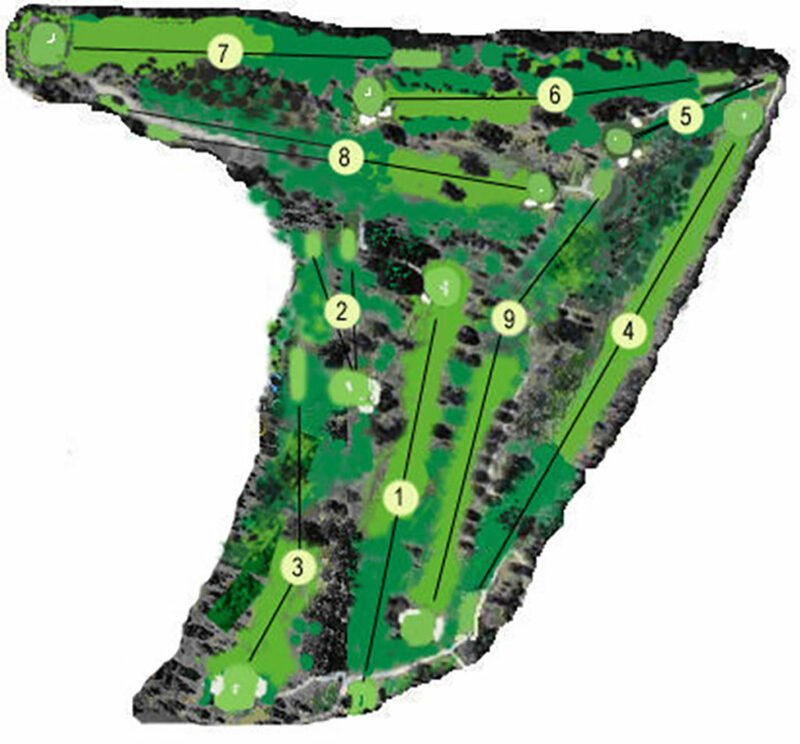 The Strathallan Golf Club Course Layout. 2017. Image courtesy of the Strathallan Golf Club Website. Strathallan Golf Club Clubhouse and Putting Green. Image courtesy of Gary Cotchin. November 2017. It should be noted however that along the way the Golf Club has had to fight to retain its existence on a number of occasions. 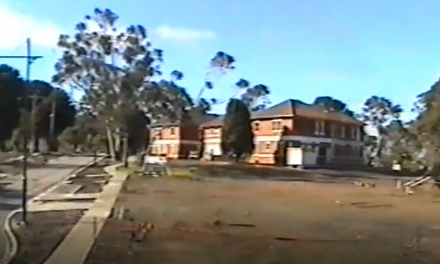 In 1986, with the Mont Park area being gradually scaled back as a Hospital environment, the club survived the possibility of being taken over and sold off by the Urban Land Authority (ULA) for housing development when local community groups formed to become the ‘Protection of Public Land Coalition’ and in the early 1990s (1992-94). Following the action of the “Protection of Public Land Coalition” part of the implemented recommendations was the establishment of a Habitat Link on part of the existing golf course land that would provide a wildlife corridor between Gresswell Forest and the Wildlife Sanctuary. The remaining area of the Golf Course was to be retained as a buffer area between the housing estate (of Gresswell Grange) and the newly created Habitat Link. This necessitated a redesign (and shortening) of the Golf Course to fit the remaining buffer area. This was achieved by the Club at its own expense and cost in the region of $175,000, for which the Club was never compensated. 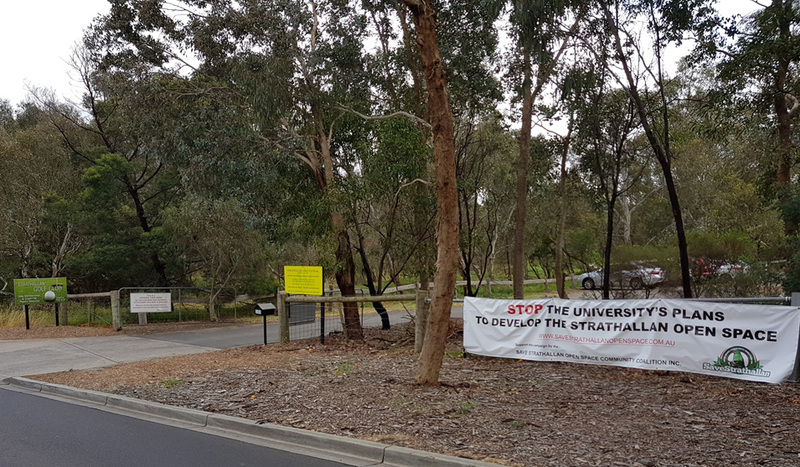 In 1996, as much of the Mont Park area was being closed down as a Hospital Site, the ULA discreetly sold the land that the Strathallan Golf Club rests upon to the La Trobe University (LTU) for just $580,000. The LTU had earlier stated that they had ‘a good relationship with the Golf Club’ and that it wished to ‘maintain the golf course in its present form and manage it as a buffer to the Habitat Link’ there. It was on this basis that the ULA supported the purchase of the land by the LTU. The land purchased was (and still is) zoned as ‘Public Open Space’. In 1999, when the land was formally handed over to LTU (after the 5 year lease with the ULA expired) the LTU entered into a long term/ongoing lease of the site with the Strathallan Golf Club. 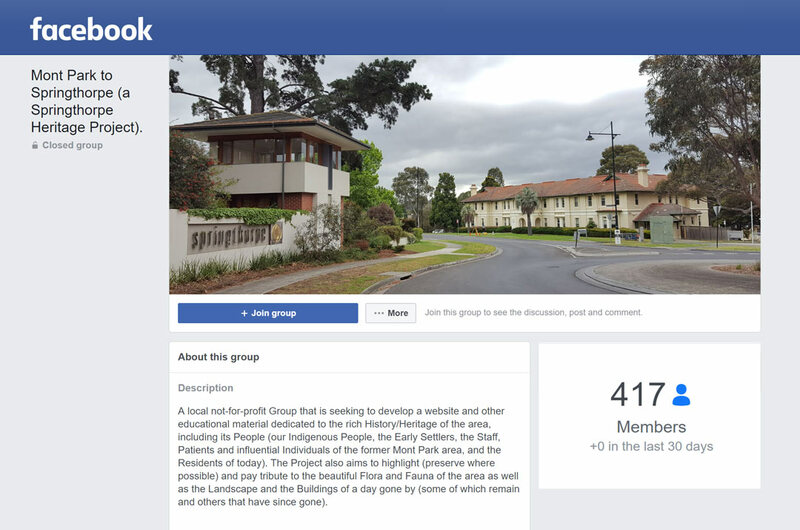 This intention by the La Trobe University gave rise to the creation of the ‘Save Strathallan Open Space’ coalition and campaign. And this fight to retain the Golf Club, Golf Course and the local amenity (including the beautiful Flora and Fauna in the area) continues at the time of writing. The entrance to the Strathallan Golf Club and its ‘Save Strathallan Open Space’ Campaign Banner on the front fence. 2017. Image courtesy of Gary Cotchin. Footnote: On the 17th of June 2018 the Save Strathallan Open Space Campaign coordinators called a meeting on what was a miserable day (weather-wise) at what was a packed Strathallan Golf Club Clubhouse attended by various notable Community members and numerous local residents and interested parties. 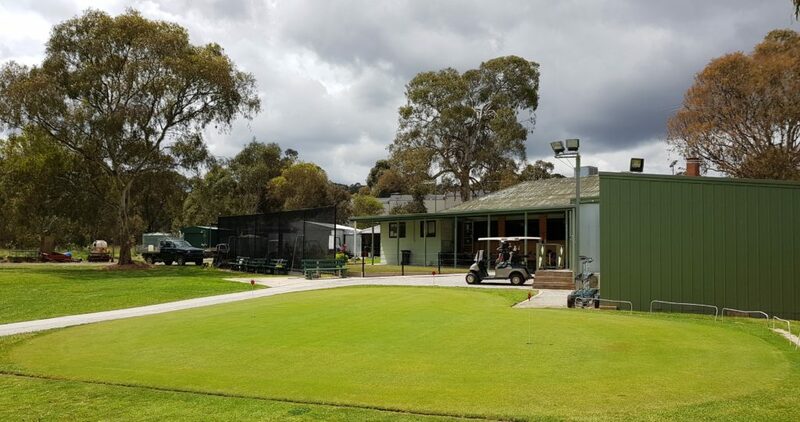 This meeting was called to announce that they had recently received word that the La Trobe University was to extend the Golf Club’s Lease for a further 5 years. And whilst this news was greeted with much warmth on an otherwise freezing cold and wet day, the clear indication was that the Save Strathallan Open Space Campaign would continue to push for a longer term solution that would provide surety as to the future of the Golf Club and the preservation of the important surrounding habitat areas for any number of flora and fauna. Springthorpe Development Plan. Urban Pacific. 2001. (The) History of the Strathallan Golf Club. Kevin Nihill. 2007. Glimpses of the Past (Mont Park Larundel Plenty) Iliya Birchanin & Alex Short. 1995.